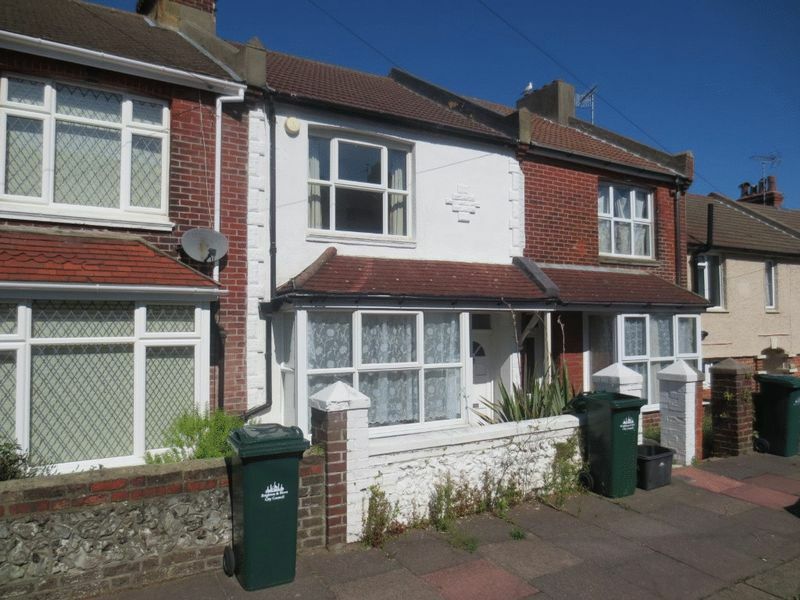 3 double bedroom mid-terrace house available on Kimberley Road, in the Coombe Road area. 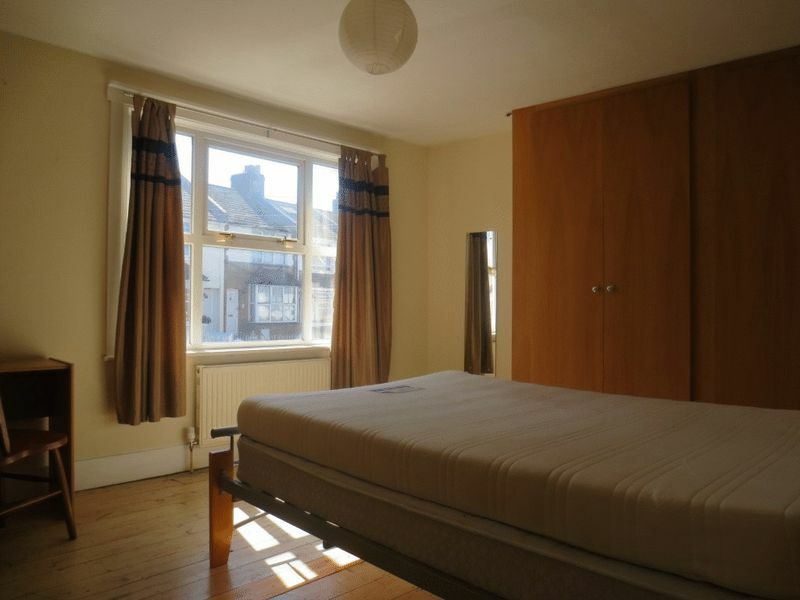 Boasting 3 double bedrooms all furnished with a double bed and a wardrobe. Open plan living room and kitchen. 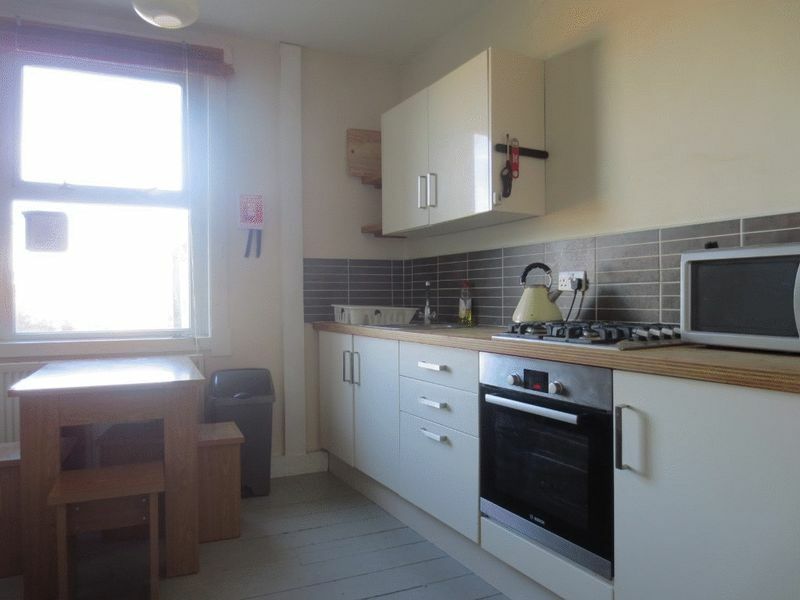 The modern kitchen has a built in oven with a gas hob, large fridge freezer, a microwave and a washing machine is in a utility area outside the bathroom. 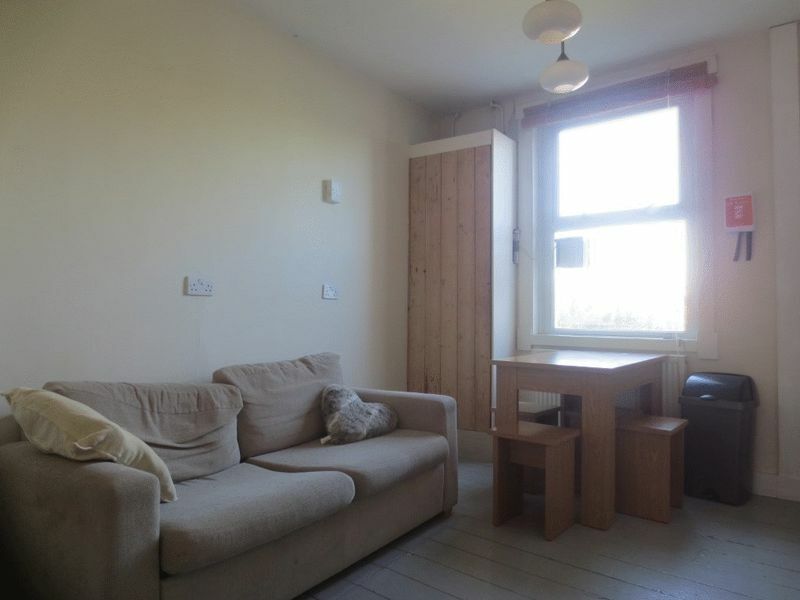 There are 2 sofas for seating. Clean bathroom suite with bath & mixer shower. 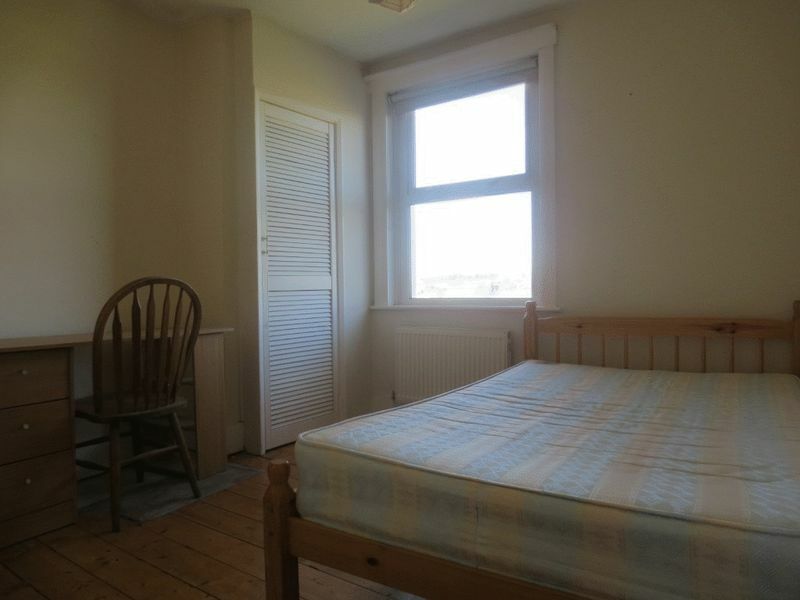 The property is very well presented, neutrally decorated to a high standard and has original wooden flooring throughout with carpet to the stairs. Attractive rear garden. 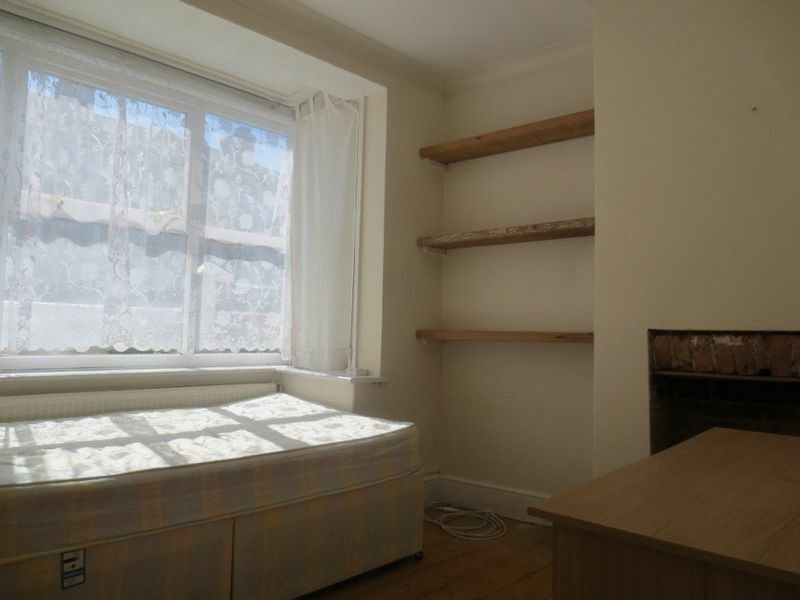 There are no parking restrictions on Kimberley Road and the property has gas central heating. Please quote the property reference 6723368 when enquiring.